All logo mats are commercially launderable. 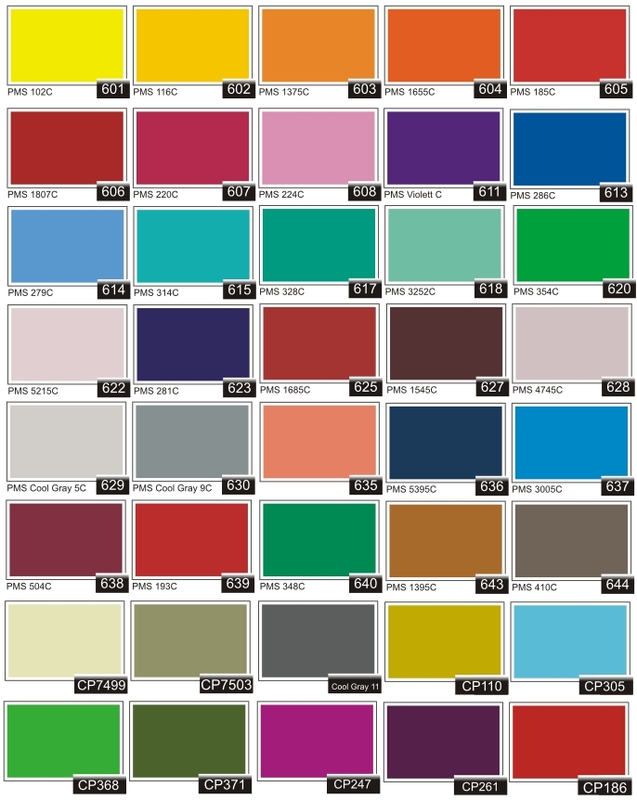 FREE FREIGHT Our colour guide now with 150 colours plus black and white. Please colours are intended as a guide and are not a true representation of the finished product, please refer to the fabric colour swatches (available FOC on request). plus multiple mats can be joined to make very large custom size mats.